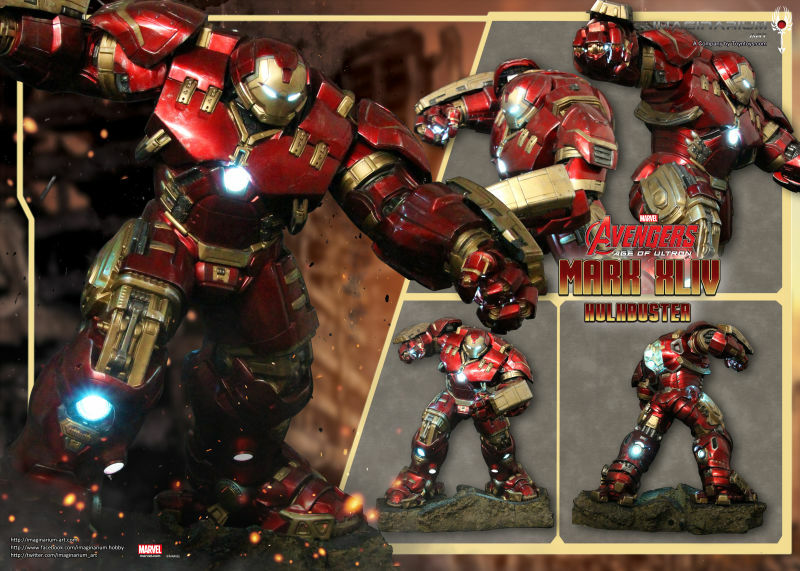 Imaginarium Art (IA) released their 1/4 huge Hulkbuster for pre-order last week and it pretty much sold out in the first 24 hours. So IA did not need to throw in any extras. But fan asked for a Switch out Jack Hammer hand and what does IA do?